Your Grammar and Spell Checker Everywhere. Effortless. Seamless. It just works. 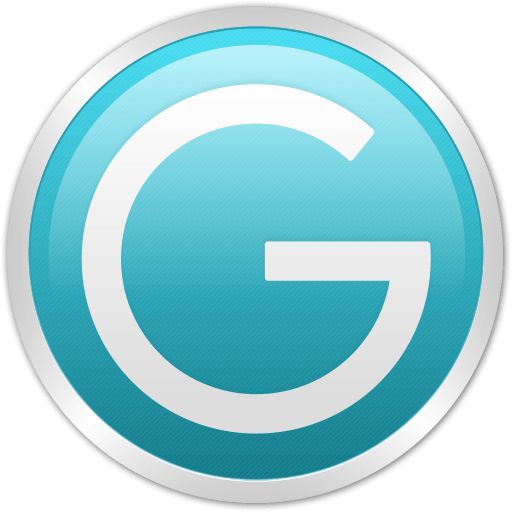 Ginger Proofreader is integrated with MS Office and with all major browsers, allowing you to write documents, presentations, and emails with confidence. Ginger Proofreader identifies and marks both spelling and grammar mistakes while considering their context. You can see corrections as you type or you can use Ginger Proofreader to scan the entire document for mistakes. Based on the context of complete sentences, Ginger Grammar Checker uses patent-pending technology to correct grammar mistakes, misused words, and spelling mistakes with unmatched accuracy. Ginger Spelling and Grammar Checker uses a breakthrough, patent-pending technology to correct any type of mistake, including those left undetected by other spell checkers, such as correctly spelled words used in the wrong context. With Ginger Text to Speech, English learners can transform any text into an English learning podcast and train both their English comprehension and their English listening skills. Ginger will teach you how to improve the topics most relevant for you, based on your own mistakes. You will be presented with corrections to your sentences, and learn how to pronounce them.